Most homes you know have some corner or nook where a beautiful piece of furniture or lighting would fit the scheme of things. 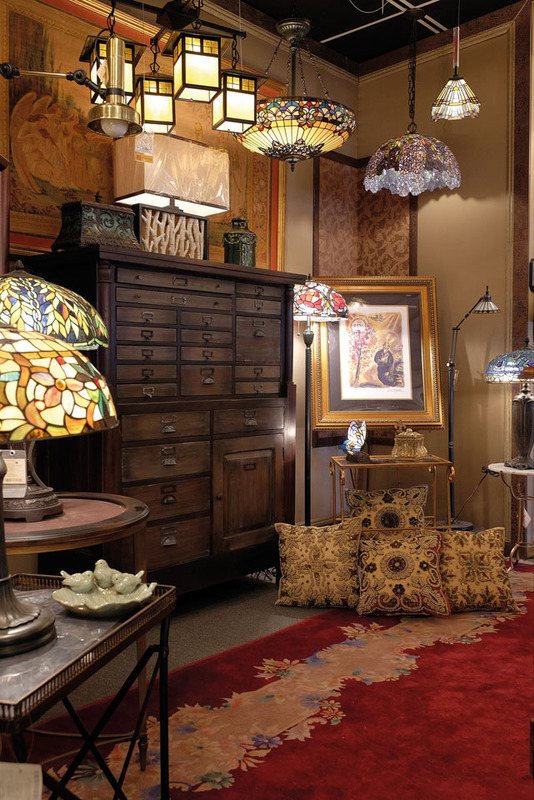 The increasing availability of household appliances in the years after World War II, the advent of the hot plate, and a weekly game of pinochle all played significant roles in the creation of Hermitage Lighting Gallery. While playing pinochle with several of his friends, Jack Tenzel was encouraged to relocate from Arkansas to Nashville where he founded Hermitage Distributing Company in 1944. Two years later, he purchased property on Church Street in the heart of the city, which would serve as the company’s headquarters for the next 14 years. A name change in 1947 to Hermitage Electric Supply Corporation (HESCO – the parent company today) was necessary to better reflect the company’s expanding diversification into commercial as well as residential lighting. Tenzel’s son-in-law, Gerald Fleischer, joined the company in 1954. By 1958, HESCO’s business had expanded to the point where the company had outgrown its original location. Hermitage moved into a new 16,000-square foot showroom on Demonbreun Street to better serve its growing client base. The 1960s was a time of change, not only in Nashville, but throughout the United States. Gerald Fleischer had worked his way up through the ranks of the company to become Hermitage’s president in 1965. Serving in that capacity, Fleischer oversaw a phenomenal 300 percent increase in Hermitage’s business. By 1974, Hermitage was again looking for larger space to accommodate its steadily growing imprint on the Nashville business landscape. As Interstate highways were beginning to crisscross the country in the 1960s and 1970s, many businesses were relocating to suburban areas now made easily accessible through the expressways that connected downtown urban areas to suburbia. The routing of Interstate 40 through the heart of the Music City necessitated another move for Hermitage. In order to to better serve their base of lighting dealers, the company moved this time to a location on Lafayette Street. 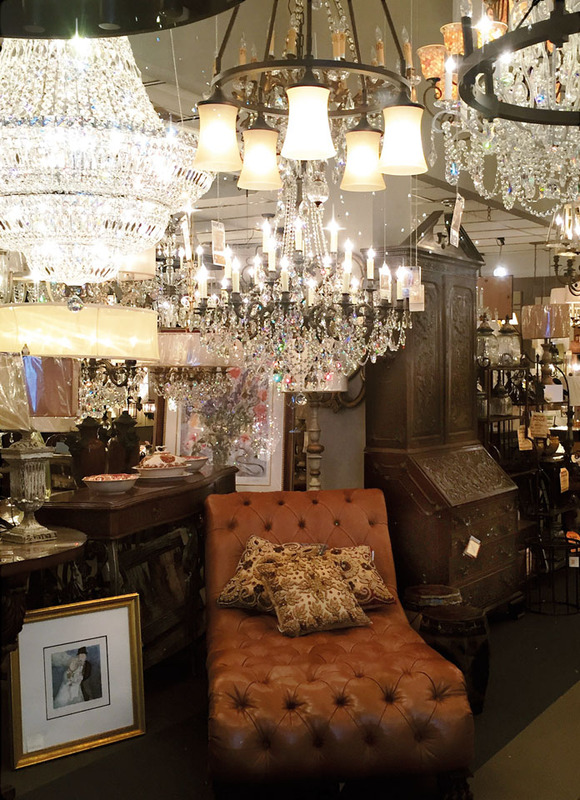 Hermitage Lighting is just a stone’s throw away from downtown Nashville. 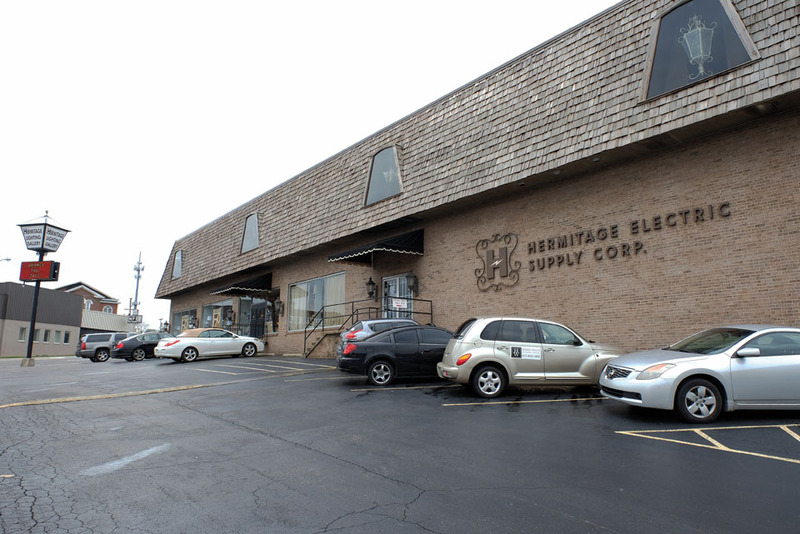 Hermitage Lighting would continue its tradition of steady growth over the next two decades. Gerald Fleischer was still serving as president of the company when his son, Jack, came onboard in 1983. The younger Fleischer, who became the third generation in the family business, proved to be as adept as his father at maintaining the company’s track record for growth. Jack’s input, in addition to the 12,000-square foot showroom on Lafayette Street, resulted in a rapid thirty-five percent increase in sales. In 1996, Jack Fleischer succeeded his father as president of Hermitage Lighting. He knew he had big shoes to fill. As its president, Jack Fleischer has continued the steady growth of Hermitage Lighting during his twenty years at the helm. A 60,000- square foot building housing Hermitage’s National Accounts Division, along with the company’s 40,000 square feet of space on Lafayette Street, now provide 100,000 square feet of warehouse and showroom space. The finest in transitional and traditional designs, elegantly expressed in truly fine furniture and lighting. Seven businesses are now housed under the roofs. The Lighting Division, Appliance Department, Electrical Division, Hardware and Plumbing Division, Internet Division and Kitchen and Bath Division all share the same showroom and serve the residential building and remodeling segment of the Middle Tennessee and Southern Kentucky markets. The National Accounts Division distributes products throughout the United States and overseas. The Kitchen and Lighting Divisions service clients from the Bahamas to the Rocky Mountains. The more than eighty employees of Hermitage Lighting pursue the same goal: to provide the finest products in a setting of true Southern hospitality backed by unparalleled customer service. “This is what makes us unique and sets us apart,” states Jack Fleischer. “It is always a pleasure for me to reconnect with customers that have been with us for generations. That is the ultimate compliment to Hermitage and to our staff. “Hermitage is a perpetual winner of Reader’s Favorites Awards in Greater Nashville. And they enjoy giving back to the community that they call home. Whether serving on the Advisory Board for Nashville’s Habitat for Humanity or on the Government Affairs Committee for the American Lighting Association or with the local Rotary Club, I believe in being involved in our industry and our community.